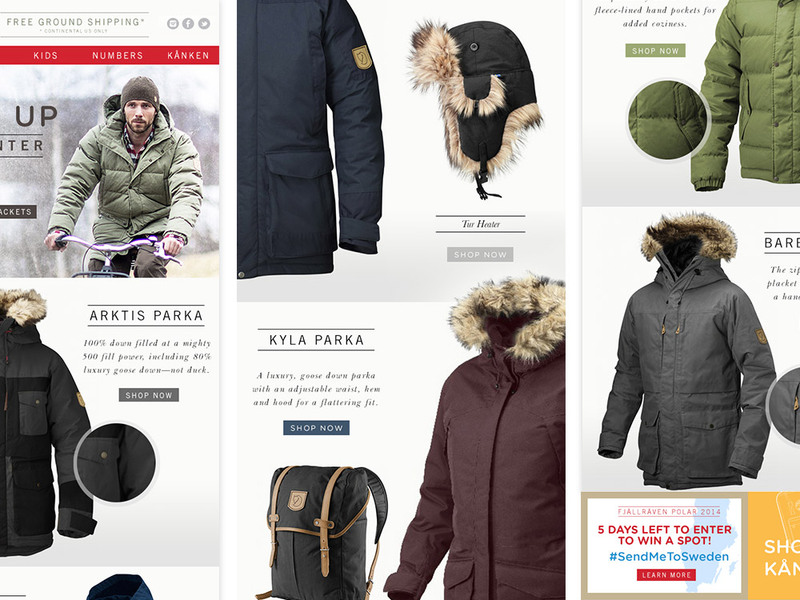 As digital art director at VOLTAGE, I had the opportunity to work with the Fjällräven eCommerce team. 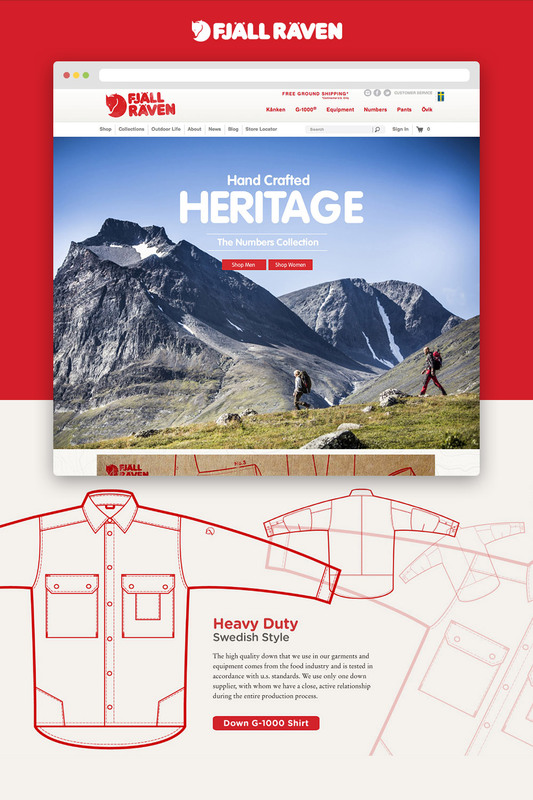 At the time, Fjällräven had no U.S. presence and wanted to launch an e-commerce site to coincide with the opening of their U.S. flagship store in Boulder, CO.
During that time, I worked with Fjällräven on redesigning their e-commerce website, e-mail marketing campaigns, iPad app, and various microsite’s. 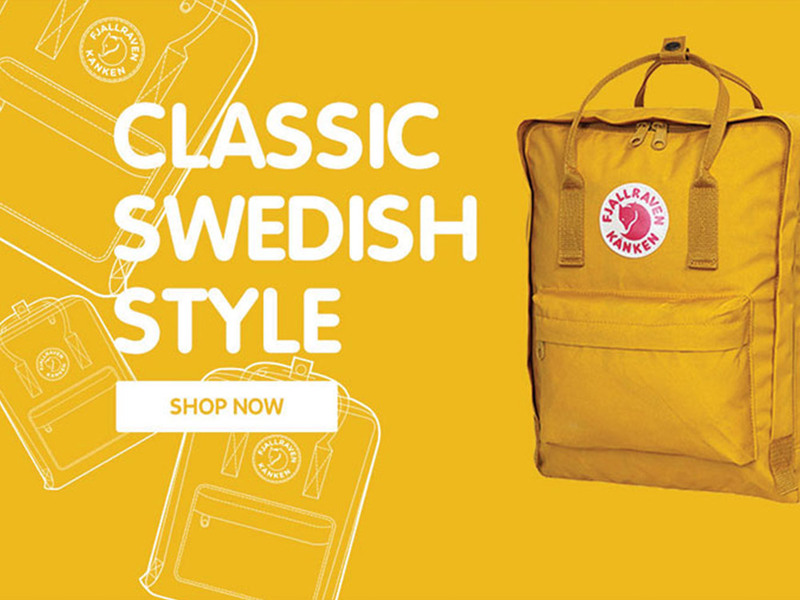 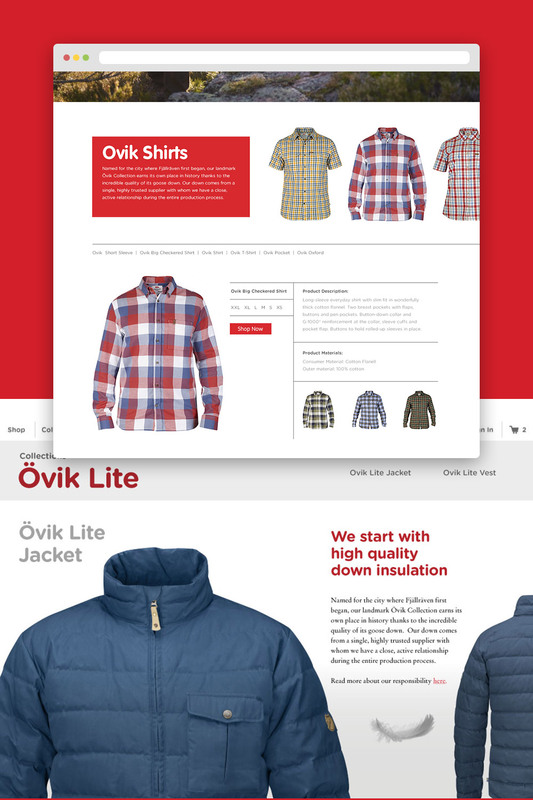 Fjällräven has since redesigned their site after I left the project to work with other clients. 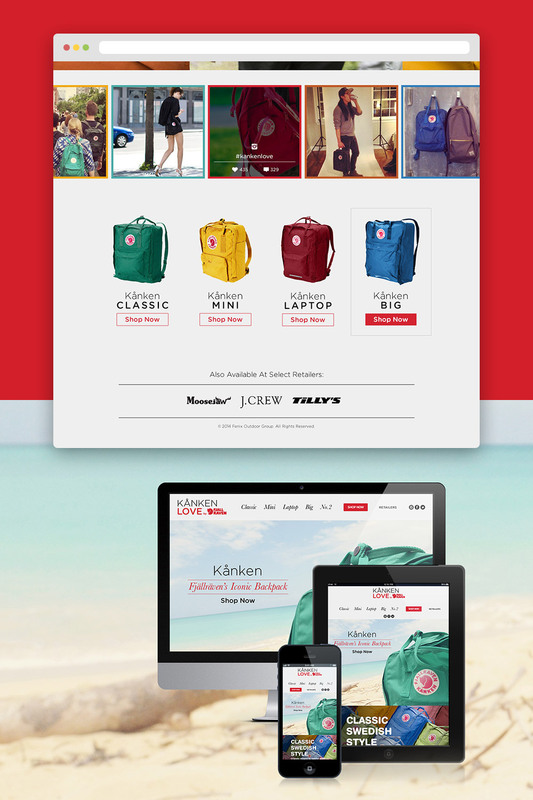 This project shows various stages of design for their e-commerce site while I was involved.